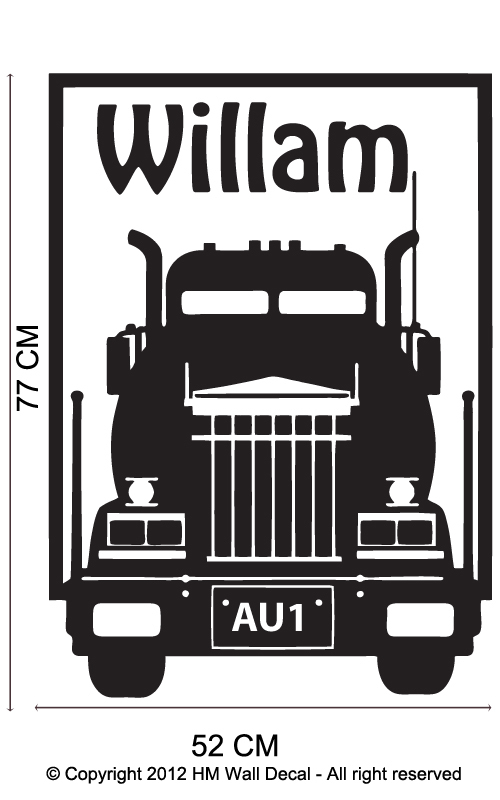 • ALL our vinyl cut wall decals are make to order, design and make in Australia. • Dispatch within 24 hours upon payment received, from Melbourne in Victoria , Australia. • to view available colours, please click HERE. • HM wall sticker are removable, will not damage the wall, great idea for rental space. • Very easy to apply. • You're free to arrange those stickers however the ways you like. • We use top quality vinyl, they're made and imported from GERMANY, they're removable, won't damage the wall after removed, great for rental space. • Example images for illustration purpose only, please refer to the actual size sheet or images with measurement. • Colour ( the actual colour may vary slightly due to individual monitor setting). • Stickiness on dusty; rough; textured; oily; wax; moisture surfaces will not be as effective, we're not recommended use wall sticker on those surfaces. • Please click here refer to our FAQ page.